With the ever-increasing popularity of Marvel Entertainment, HJC has just the Super Hero helmets everyone has been waiting for. 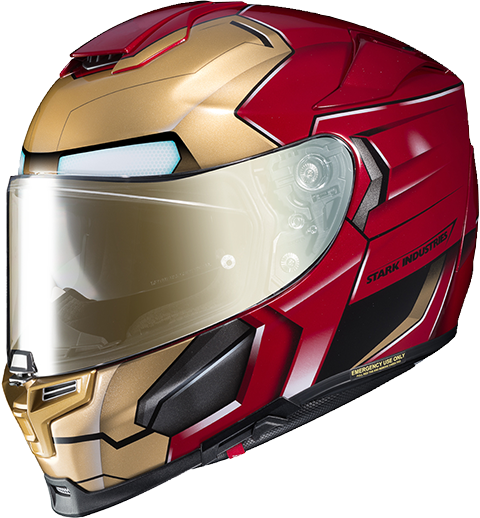 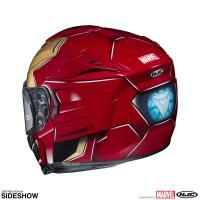 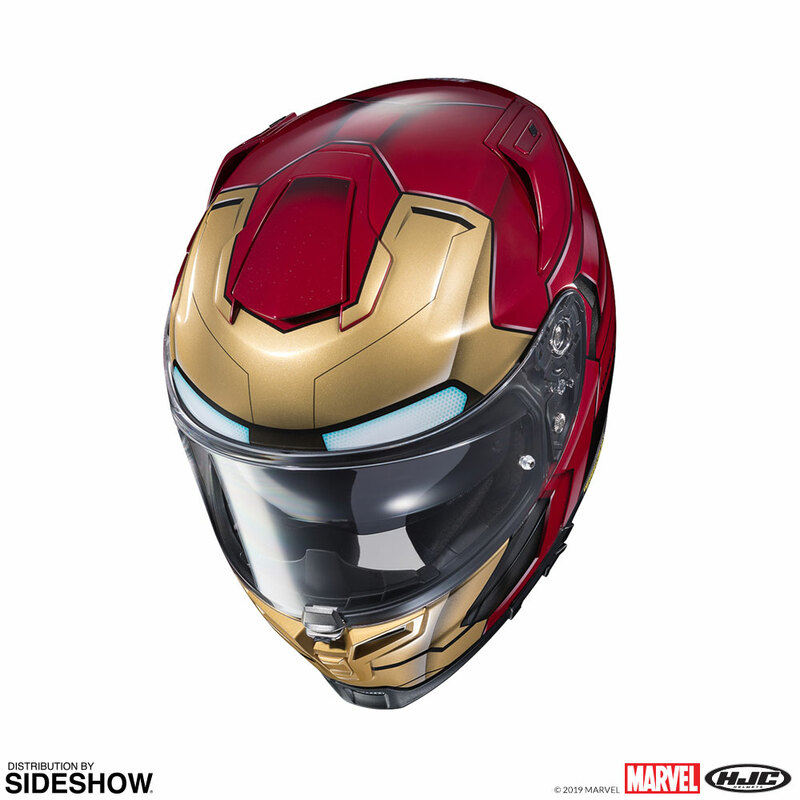 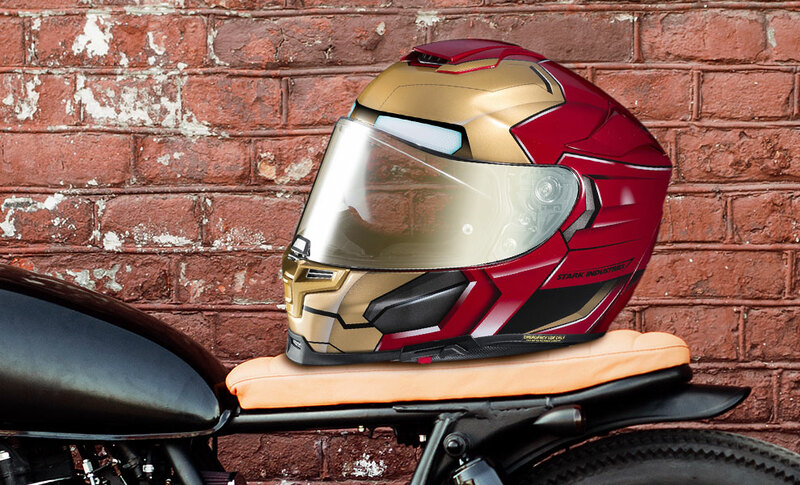 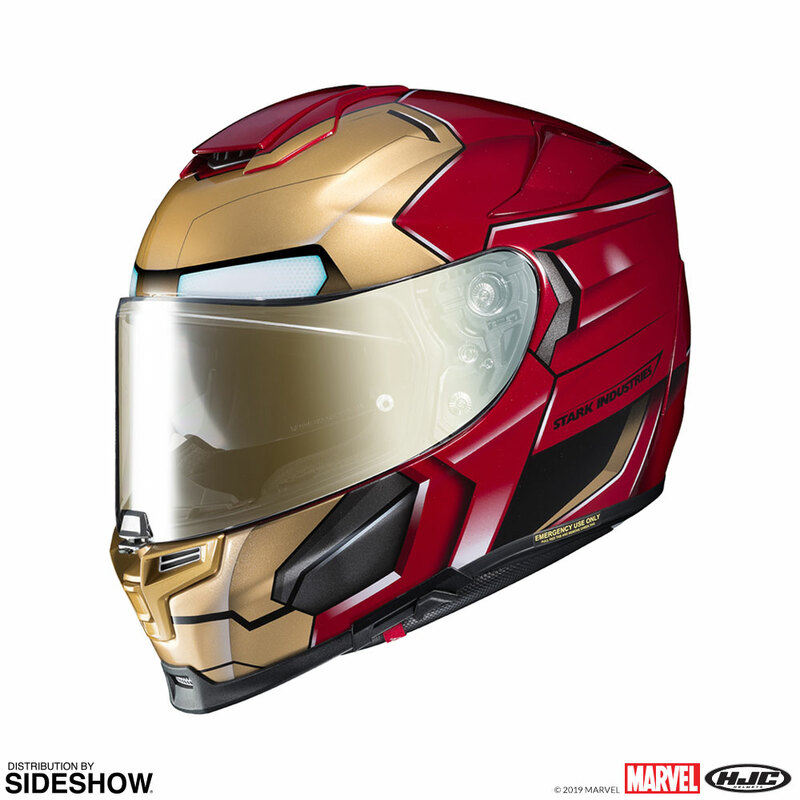 Don't miss your chance to own the Iron Man RPHA 70 ST Helmet from Spider-Man: Homecoming! 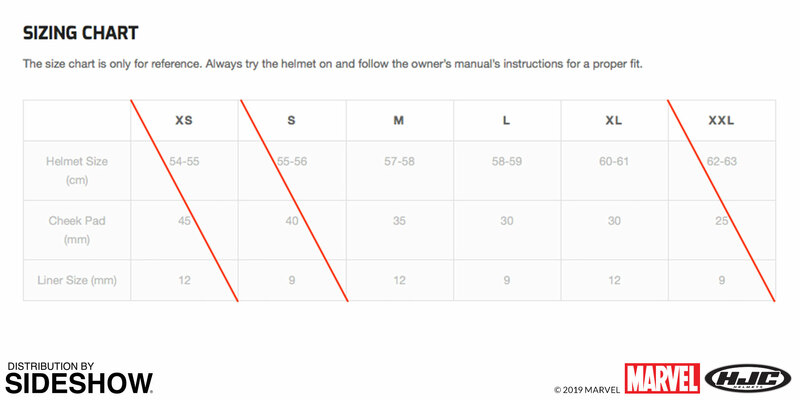 To see more on the RPHA 70 - click here. 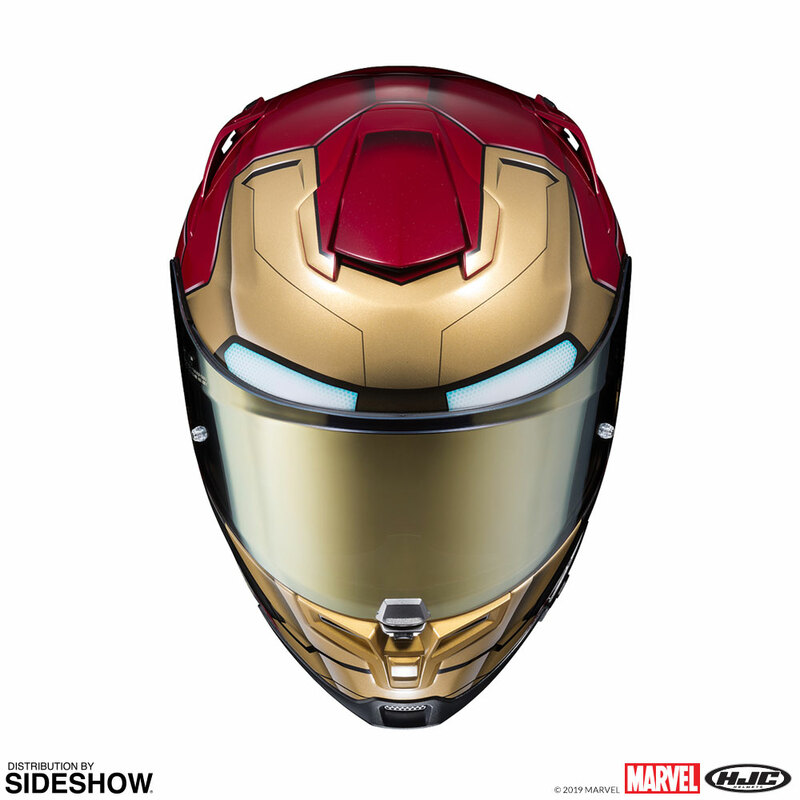 Pay as little as $274.50/mo.